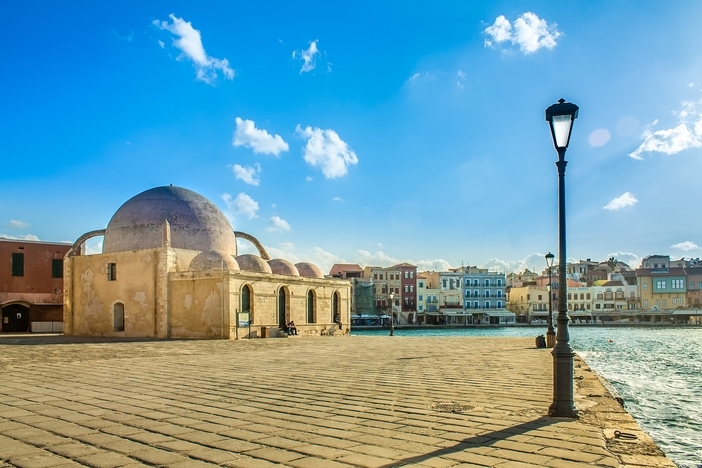 Take an exciting cruise to Chania, Crete’s second-largest city and a great vacation destination. It is unique due to having most of its offerings close to its Venetian Harbour, which produces its own special light. You will find an exceptional cruise port, narrow streets, historic buildings with many of Venetian and Turkish design, churches, museums, local crafts shops, and waterfront restaurants and cafes with their local cuisine. 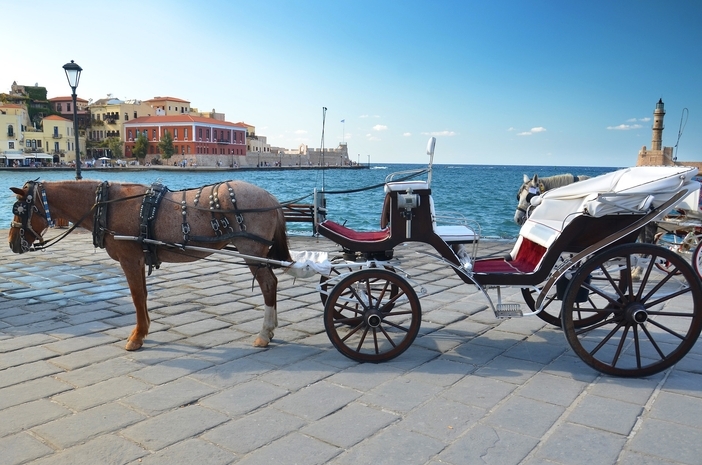 The atmosphere is that of the best of Venice and Florence, but with the culture and traditions of Crete. Visit the Tabakaria district with its unique architectural complex of old leather processing houses made of stone with tile roofs. Some are still in operation, and the plentiful brackish subterranean waters have always been used to soften leather. The buildings have one floor on the street side and steps going down from two or three floors on the sea side. The Naval Museum (Maritime Museum) on the west side of the port delivers an excellent history of Crete with the events that filled its intriguing past. The Archaeological Museum has free admission and is conveniently located at the back of the Naval museum near the waterfront. Its historical archives are appealing even to non-archaeologists. In the summer months, there are cultural events including those held in the public gardens. At the open-air theater, there are various theatrical and musical performances. Your cruise to Chania will also enable you to be able to visit impressive monasteries inhabited by a few monks. Agia Triada and Jakaoron are renowned for producing the traditional and unique local olive oil. The historic Gouvernetou monastery resembles a castle with towers that served to defend it from raiders many years ago. 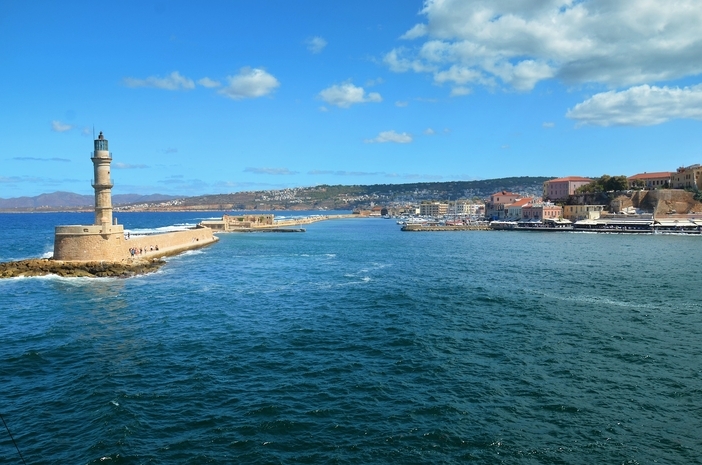 When planning your next vacation, consider booking a Mediterranean cruise that will include Chania with its great variety of memorable experiences.